 Written by Michelle Moore, a real estate selling and training expert with more than forty sales and leadership awards, Selling Simplified shares what it takes to reach the highest levels of success in real estate. Whether you are considering getting your real estate license, you are new in the real estate business, or you have been selling real estate for years, this book is for you! 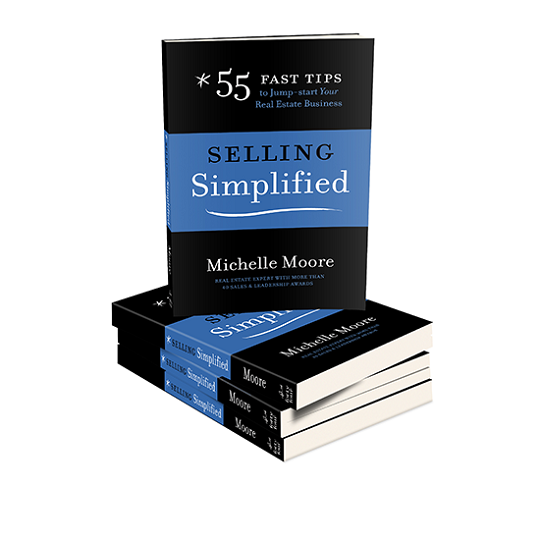 Selling Simplified is an indispensable source of information that includes fifty-five fast tips to successfully sell real estate in any market, in any city, in any state. The book is chock-full of wisdom, proven and factual tips, tools, and techniques that are guaranteed to give you the edge you need to excel in today’s competitive real estate business environment. The beauty is that all the suggestions can be implemented immediately and mastered over time. Selling Simplified is for anyone who is ready to realize their goals and fulfill their highest potential and is endorsed by Bob Schultz, named one of the 50 Most Influential People in Home Building by Builder Magazine.